It’s been a fairly busy summer for us this year. Now the boys are both in school we’ve tried to pack as much as possible into the six weeks we get to spend together over the summer months. I should have started doing a weekly post at the start of the holidays really, but there just doesn’t seem to have been time. We went on a weekend camping trip with Louis’ football team and we were staying not far from Blackpool. 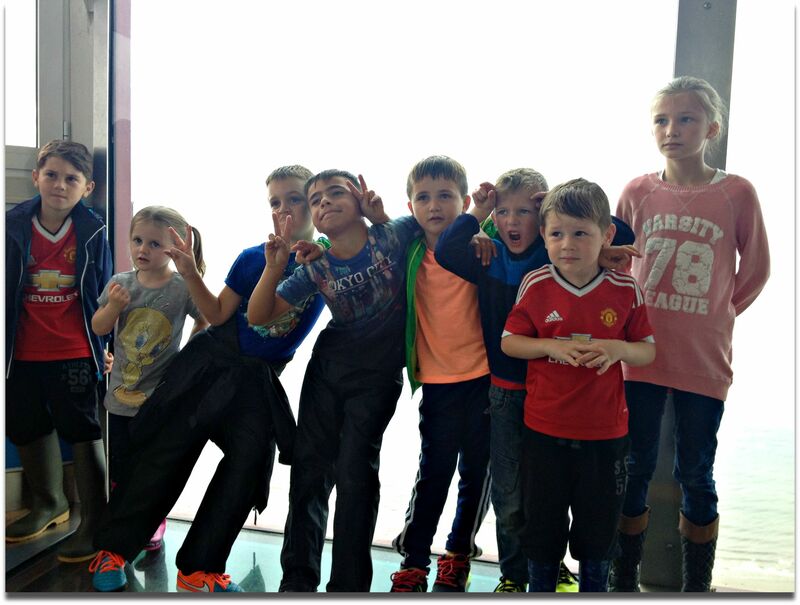 Saturday was very rainy indeed until later on in the afternoon, so we took the children into Blackpool and went up to the top of the tower. We had some vouchers from cereal boxes which saved us 50% off entry fee, so it cost me just short of £20 for me, Louis and Rowan to go in. I didn’t think that was too bad. We were sent a chocolate making kit from Choc on Choc, which the boys had great fun making! I’ve written a full review of our experience with the London kit in a separate post. As part of our recent Yellow Moon delivery, we received some paint your own boat coin banks. The boys spend a very enjoyable hour or so painting their boat shaped money boxes. The boys love making a mess – I mean painting! They’ve just started getting pocket money each week, so their new personalised boats are perfect for saving up those pennies. Rowan had a birthday party last week, and one of his classmates gave him the Spuzzle board game. I’ve never heard of it before, but we played it over the weekend and the boys really enjoyed it. 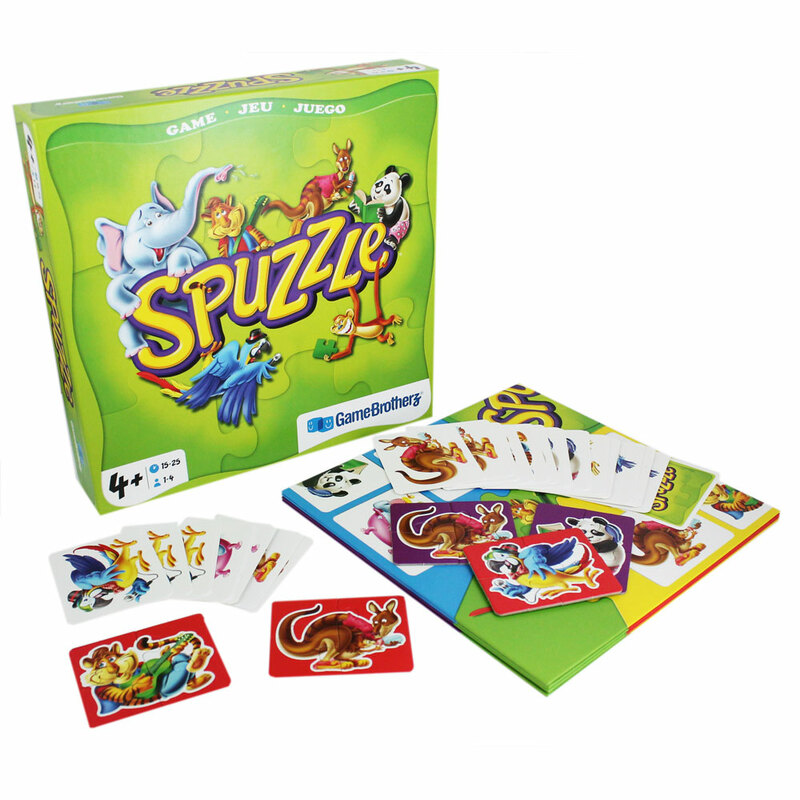 With it’s brightly coloured board and pieces, Spuzzle is easy to set up with simple rules, not too complicated for younger children to understand and it isn’t over in a flash like many games we play. I’d definitely recommend it for children aged 5 and over. It’s a great price too – less than eight pounds on Amazon.